John Tangney, deputy chair of travel agency umbrella organisation AITO, said: "AITO is very disturbed to read The Sunday Times report, more especially following repeated assurances from HM Government that it is not true. It is a great shame that The Sunday Times seems to be trying to undermine or de-stabilise the travel industry. The European Commission has said that even in a no-deal scenario, flights will still operate between the UK and EU, and a visa will not be required. 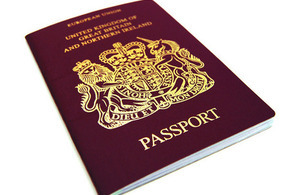 The Sunday Times report came days after it was confirmed that holders of British passports will be charged €7 to visit EU countries from 2021.